Get Noticed App allows you to film, track and share your videos with a worldwide audience. The App helps your talent get noticed by the world instantly and easily. 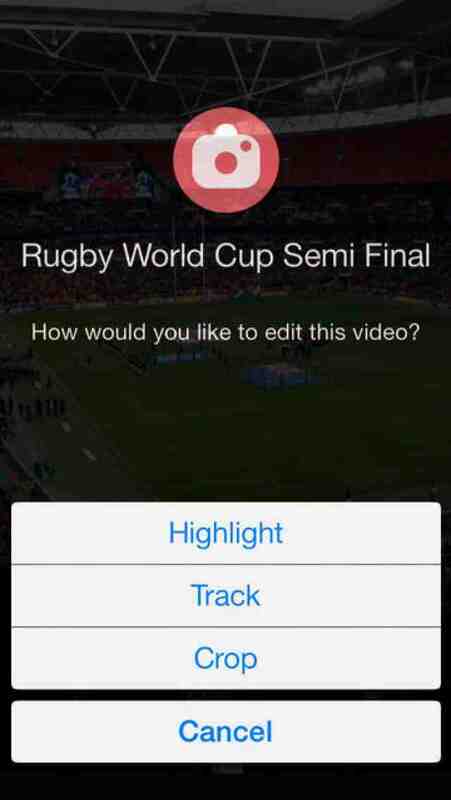 Sporting a highly intuitive user interface, the App allows you to quickly capture a video featuring your talent, upload it to YouTube and help get the word out. Coming from renowned pro footballer, Guy Branston, Get Noticed works brilliantly for football related videos, but you could upload any type of video, track it and share it with your audience via various social networks. The idea behind the concept is to help talented people across the globe get attention, and for regular people to be able to instantly capture and share videos via the App. As a policeman with Devon and Cornwall police, I can record, highlight individual then send it quickly back to the station to save time and money. I would use it at a sports game to target certain groups on behalf of the police. • Instantly share your video on YouTube, Facebook and by e-mail. The App is completely free, so what are you waiting for? Get Noticed.